This course will appeal to those who are serious about a career within the patisserie or bakery sector. You will learn relevant skills and bakery methodology working in our industry standard commercial Food Centre. A work placement with one of our industry partners and the option to complete further certificates in HACCP and risk assessment will greatly enhance your employment prospects. 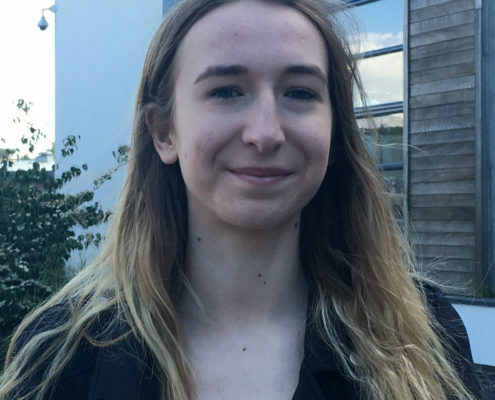 “I’ve always wanted to study bakery and I chose Reaseheath because of its great reputation and specialist food facilities. The practical sessions are the best. We’ve made different breads, cakes, tarts and pastries and I’ve also developed good skills in cake decorating. “I enjoyed visiting the Cake and Bake Show in Manchester and we’ve been to commercial bakeries too. I also had a great work experience in a family run bakery making bread, doughnuts, eclairs and pies.